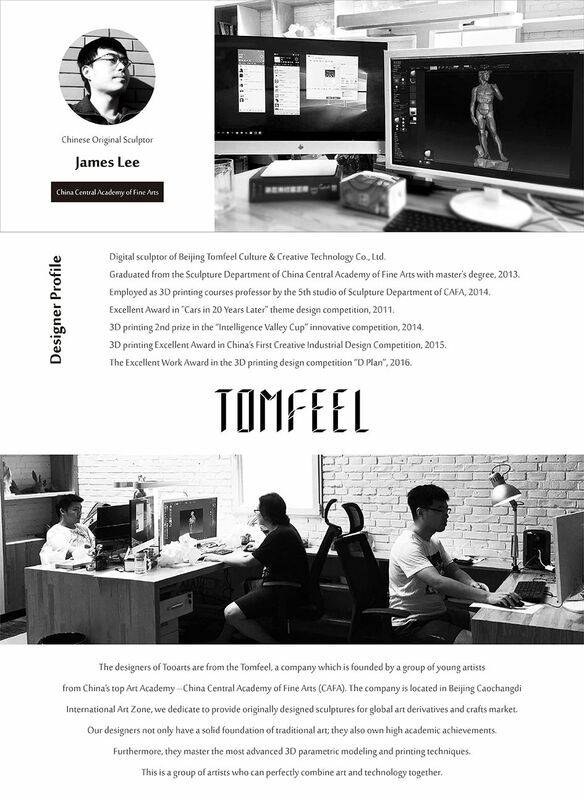 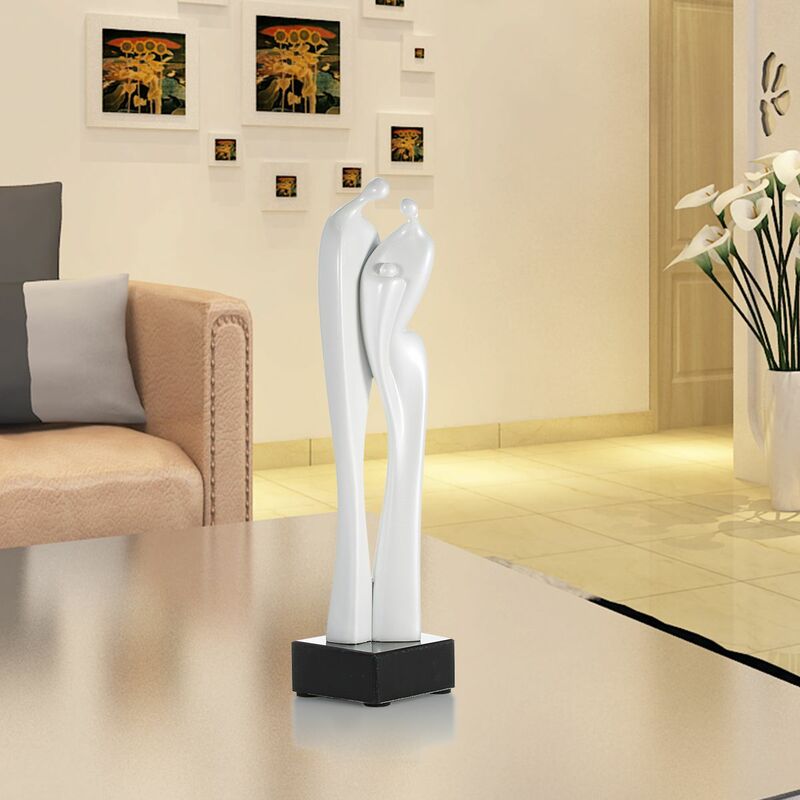 This is a 3D modeling sculpture originally designed by Tomfeel designer. 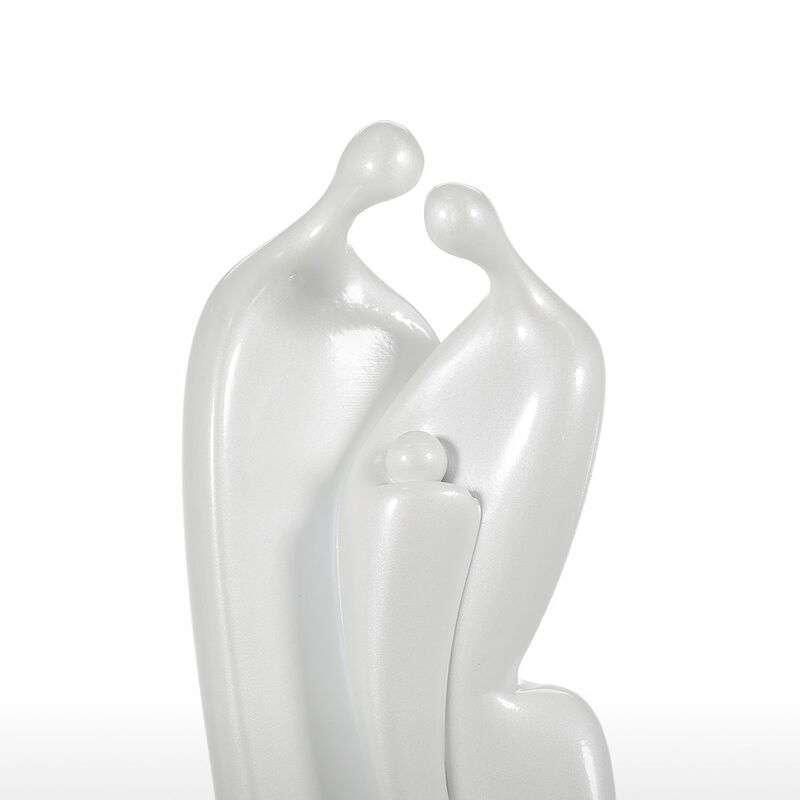 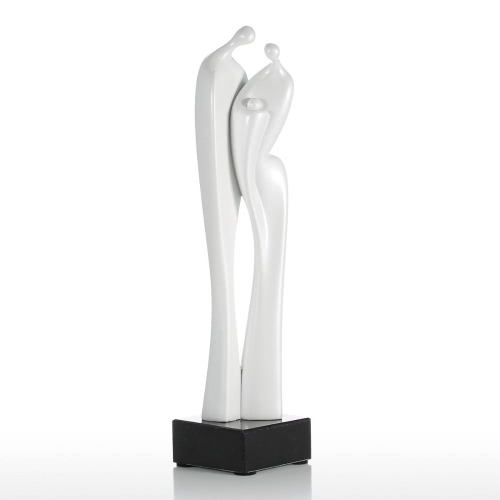 Inspiration comes from the family reunion scene after the baby is born, using abstractionism and minimalist expressing methods, the sculpture looks modern, stylish and of great artistic appeal. 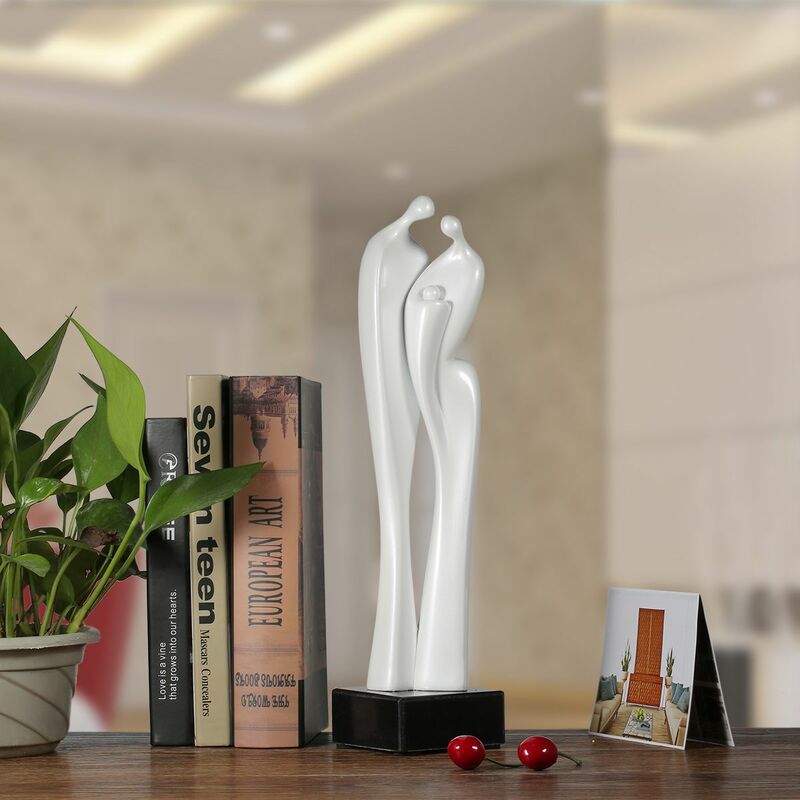 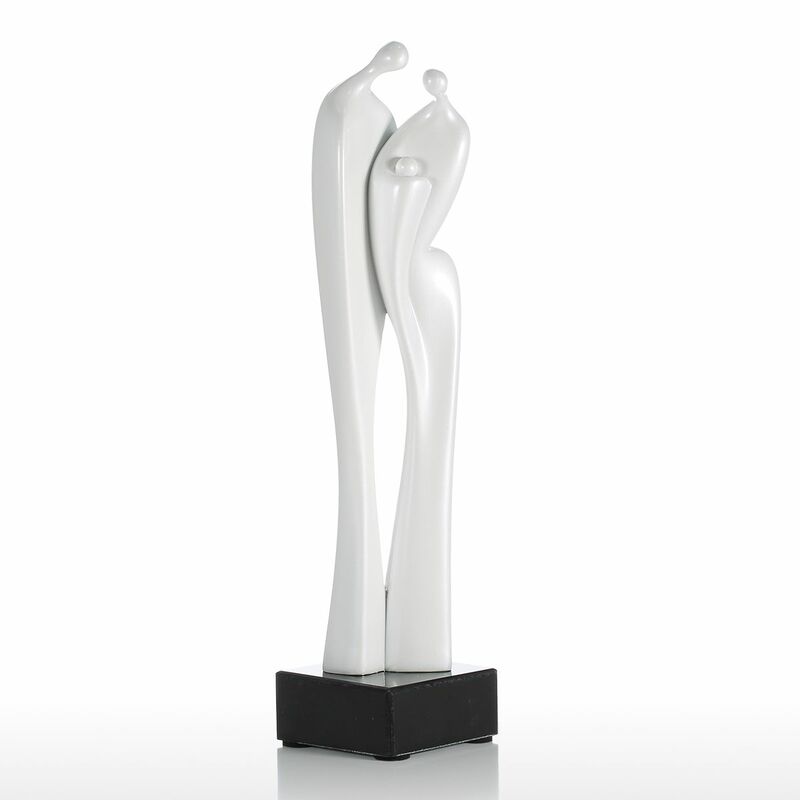 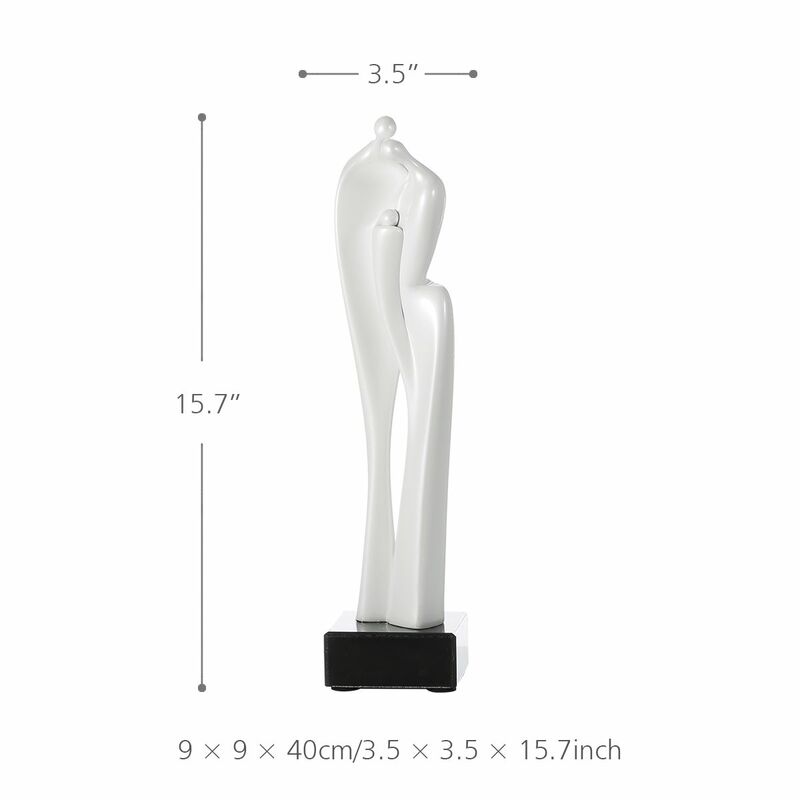 The modeling is beautiful and of strong affinity, suitable for the modern home interior decoration. 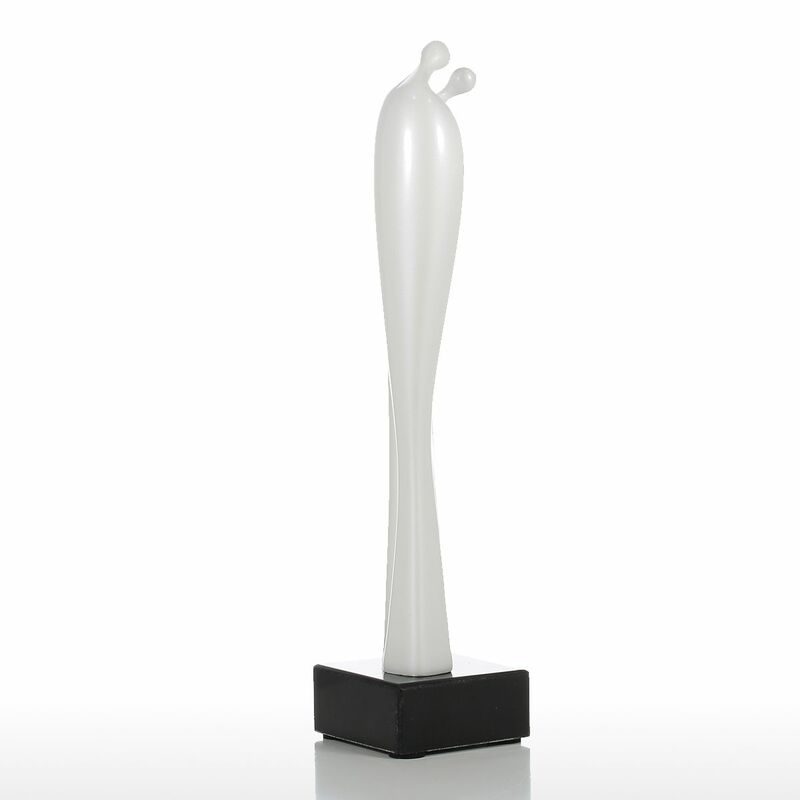 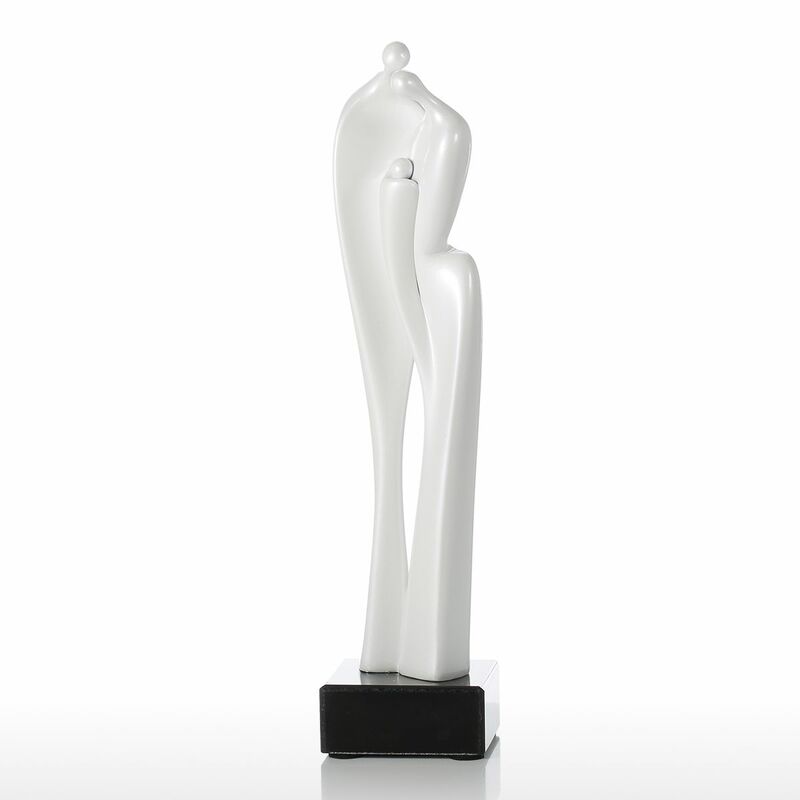 Abstract sculpture, elegant and fashionable.